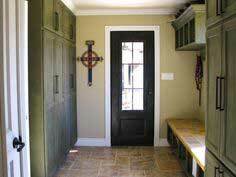 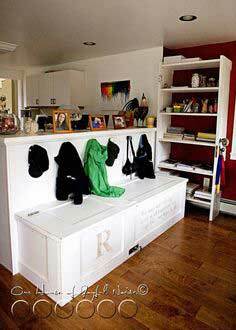 It's nice to have an attractive and handy place to store blankets, games and other miscellaneous. 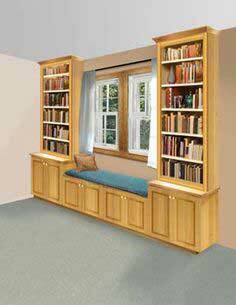 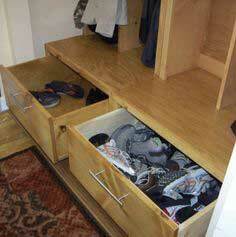 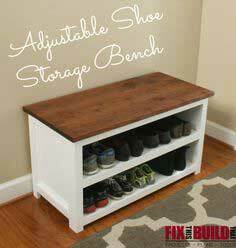 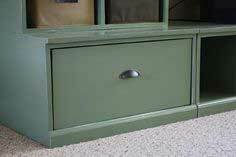 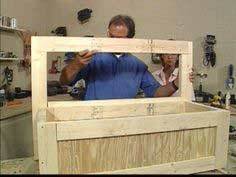 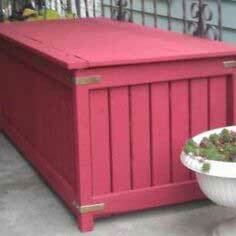 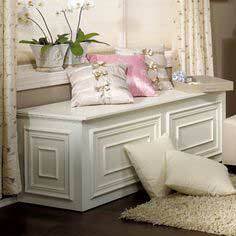 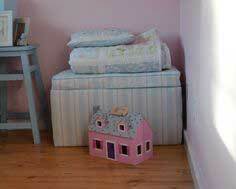 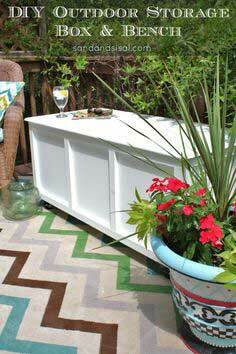 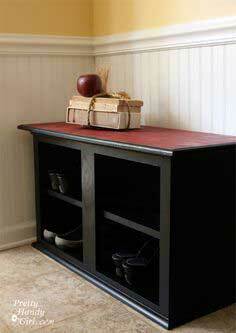 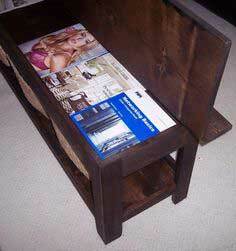 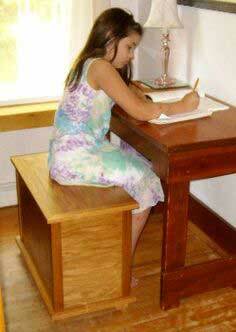 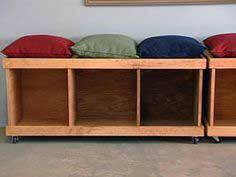 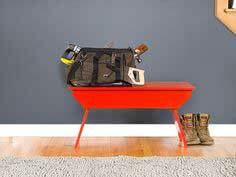 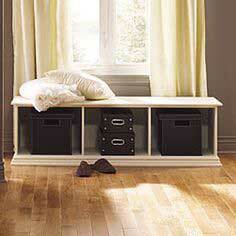 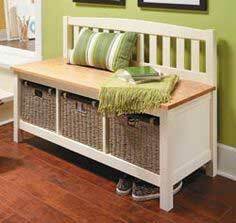 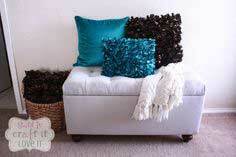 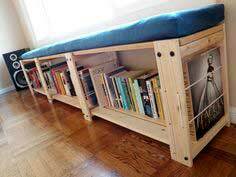 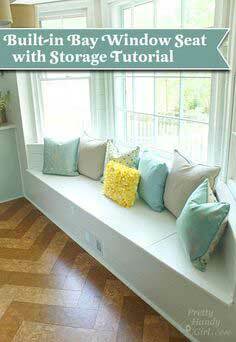 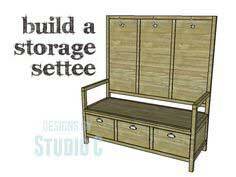 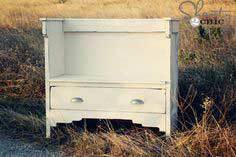 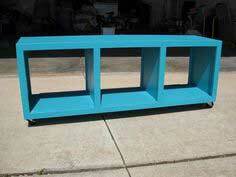 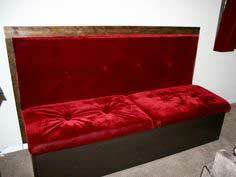 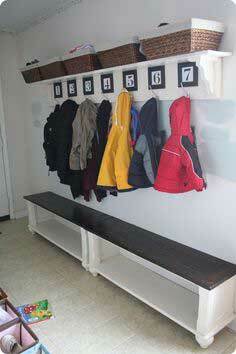 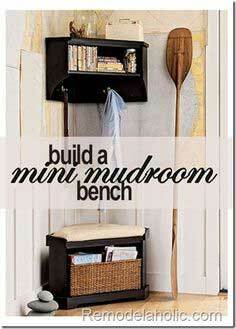 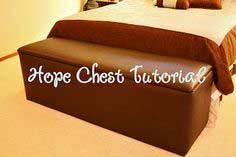 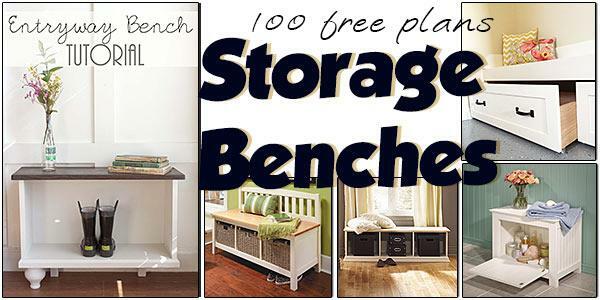 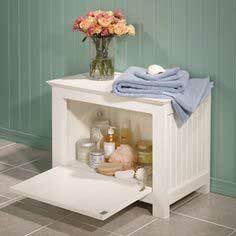 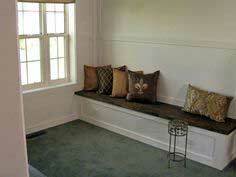 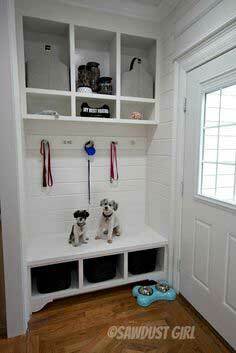 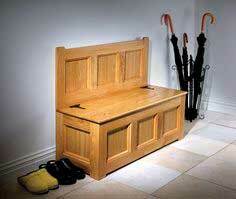 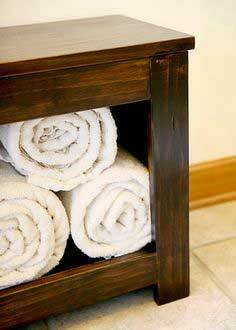 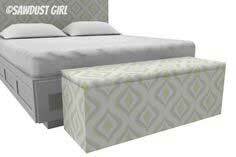 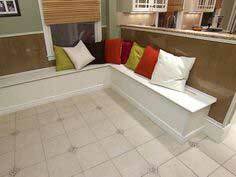 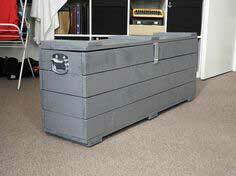 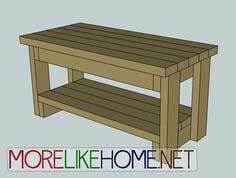 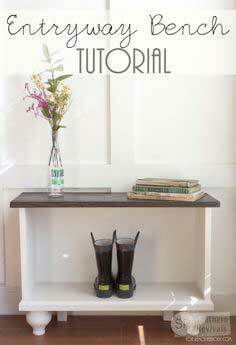 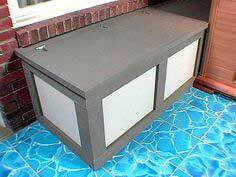 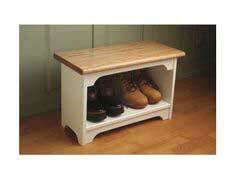 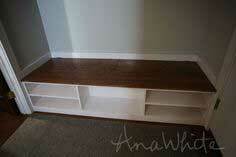 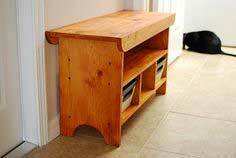 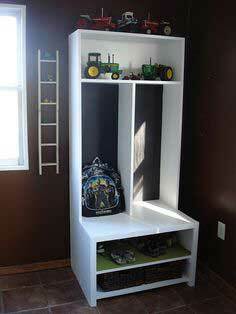 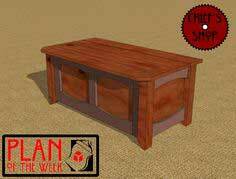 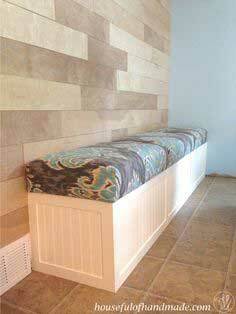 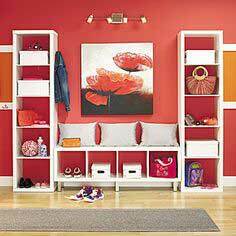 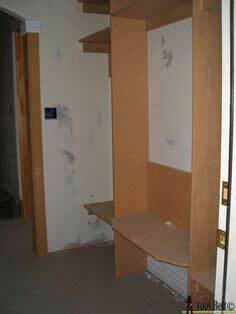 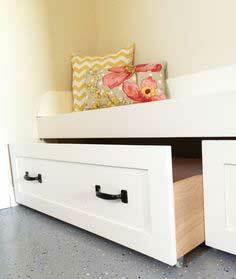 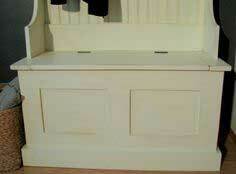 You can easily build a storage bench that is suitable for any room in the house. 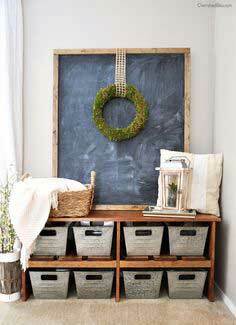 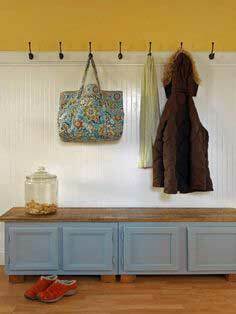 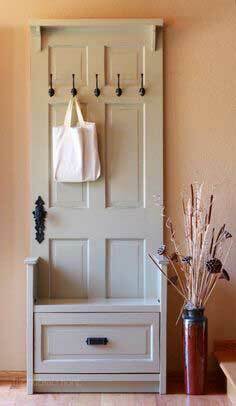 Re-purpose a wooden door by attaching it to the back of a storage bench, add some metal hooks and you have a unique and good-looking entry hall piece. 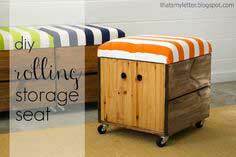 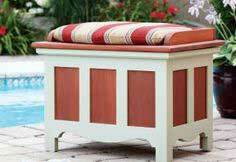 Browse through the many plans for storage benches and find new and creative ideas that will give additional storage and at the same time add to your room's decor. 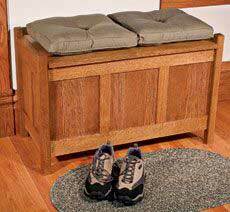 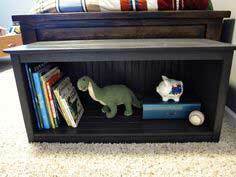 A storage bench doesn't have to be just another boring bench from yesterday. 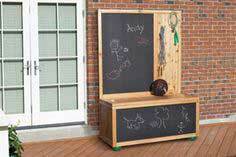 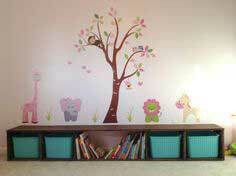 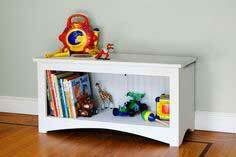 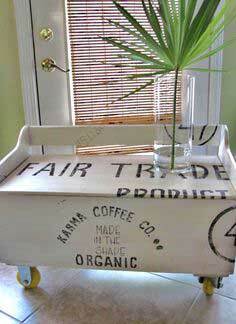 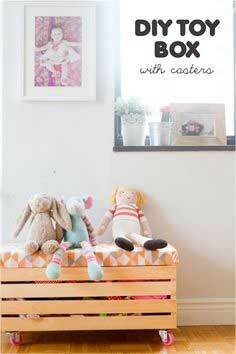 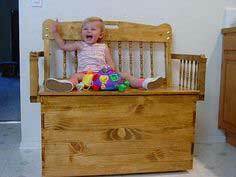 Today you can choose from plans for a bench that doubles as a chalk board, toy chest, coffee table, hall tree and more. 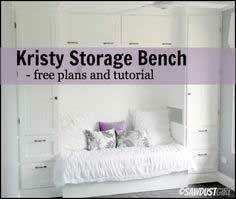 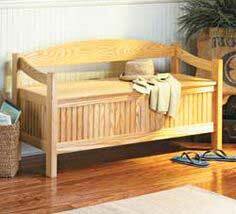 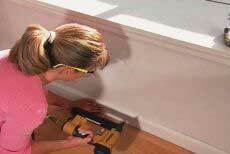 Below is a list of woodworking plans to help you choose just the right storage bench for your home or office.